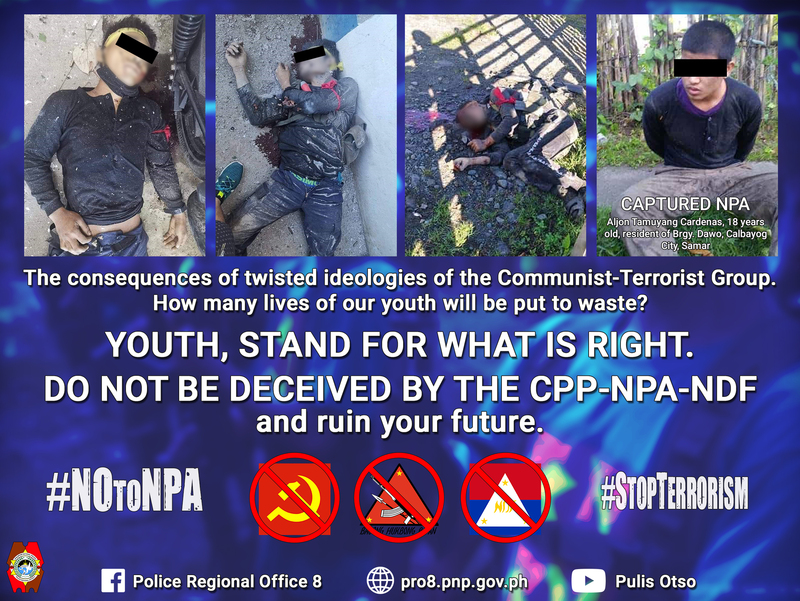 The consequences of twisted ideologies of the Communist-Terrorist Group. How many lives of our youth will be put to waste? Youth, Stand for what is right. 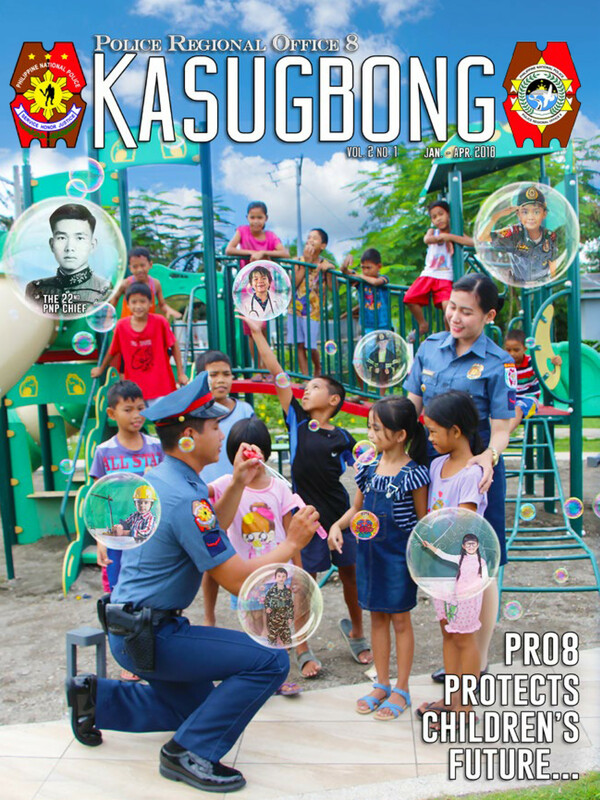 DO NOT BE DECEIVED BY THE CPP-NPA-NDF and ruin your future.